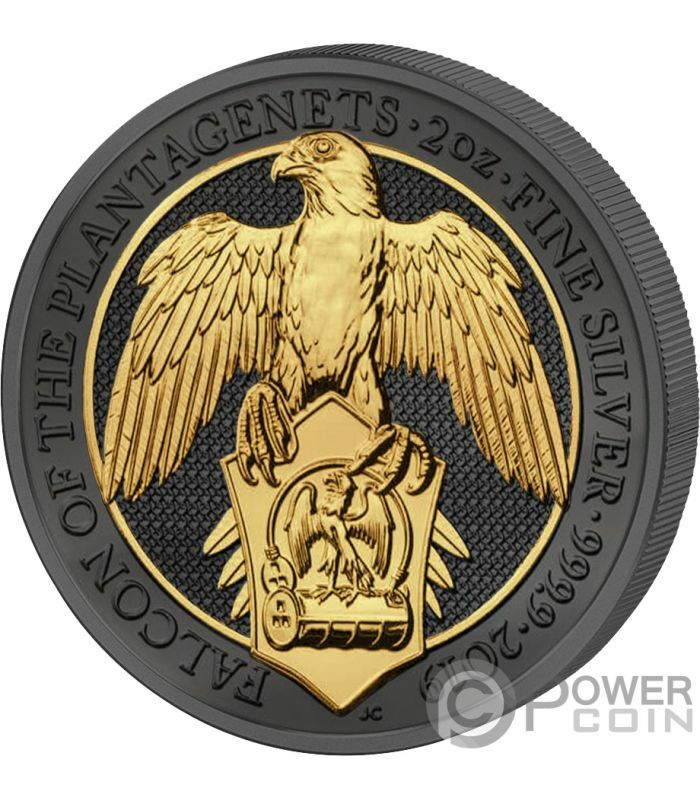 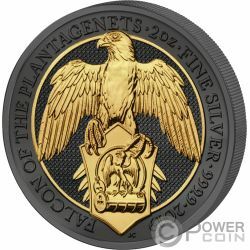 This beautiful 2 Oz Silver coin features the official Coat of Arms of the of the House of Plantagenet, the incredible Falcon holding the Royal Arms used by Edward III as his badge. 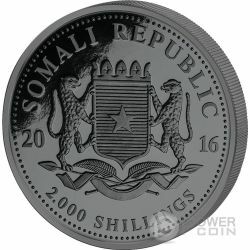 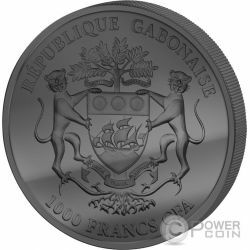 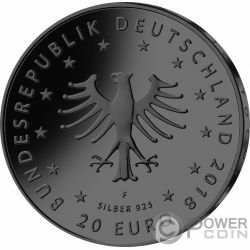 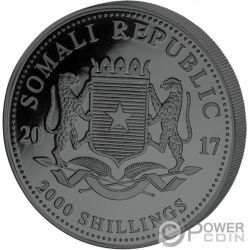 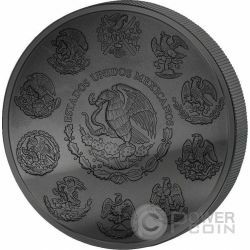 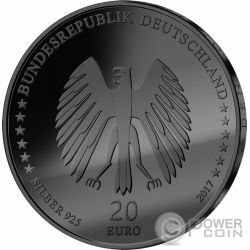 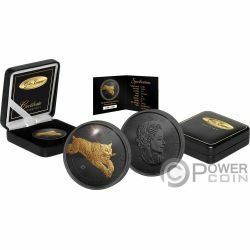 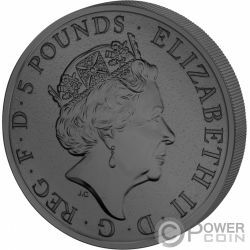 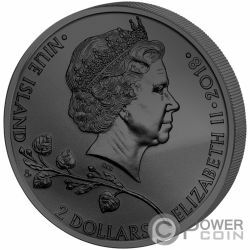 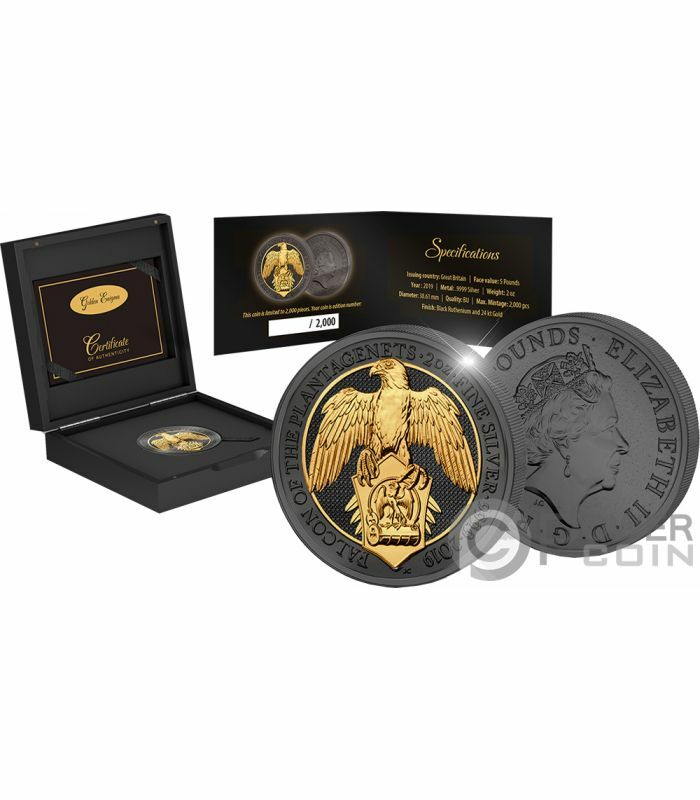 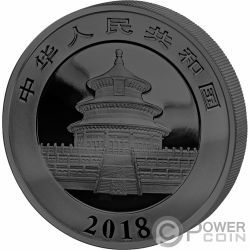 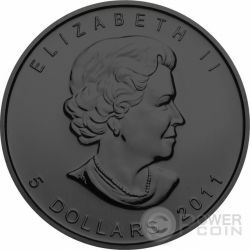 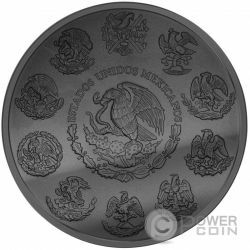 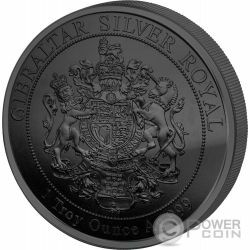 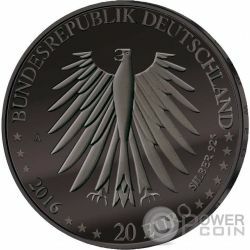 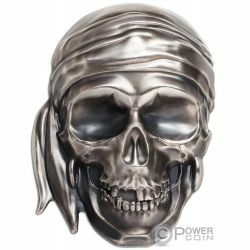 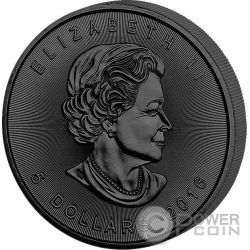 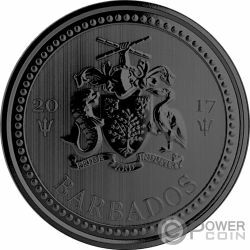 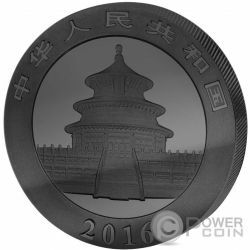 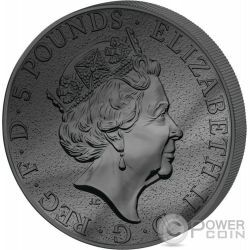 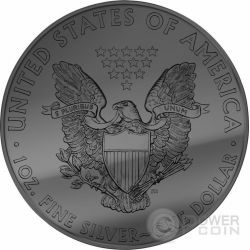 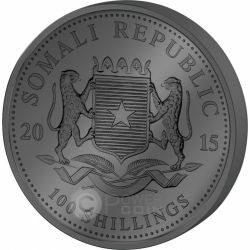 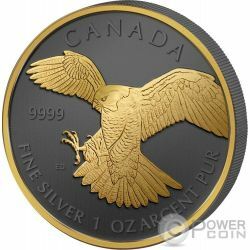 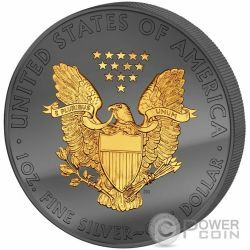 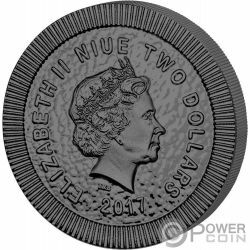 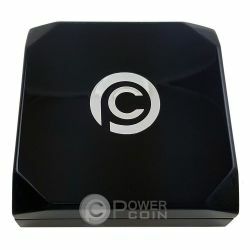 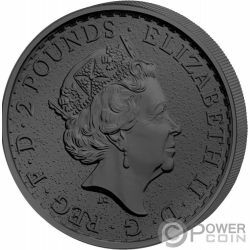 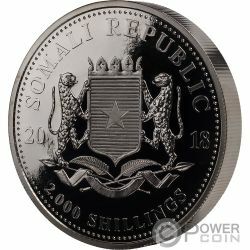 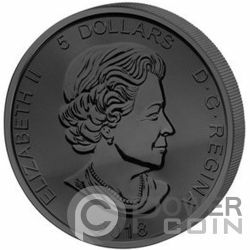 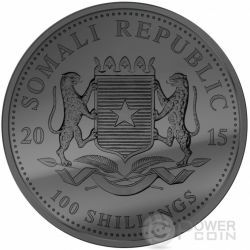 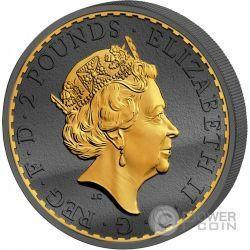 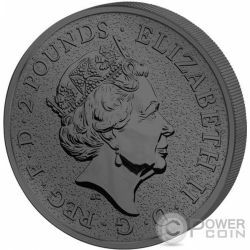 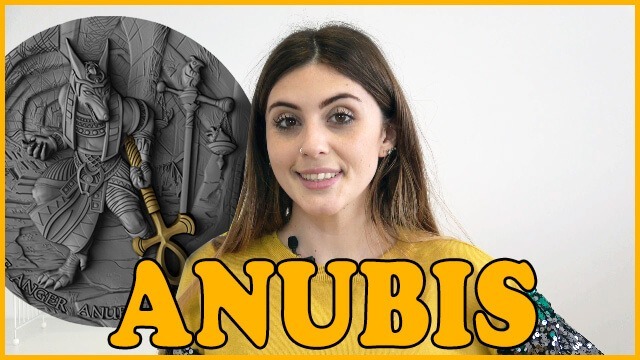 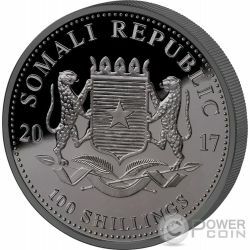 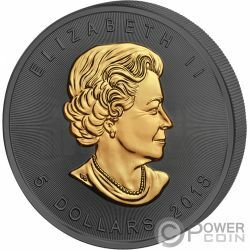 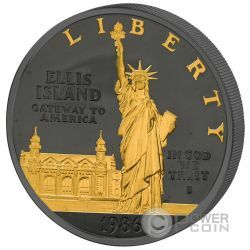 The coin is completely plated in Black Ruthenium, has a selective Gold Plating and comes in an elegant case, along with the Certificate of Authenticity. 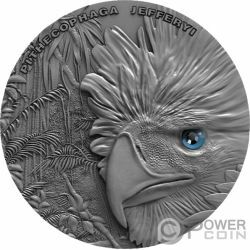 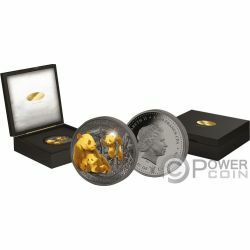 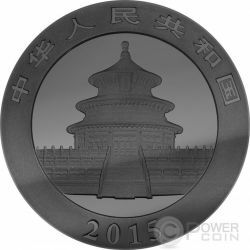 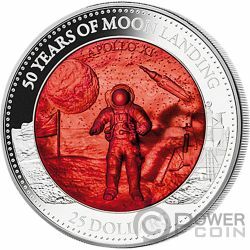 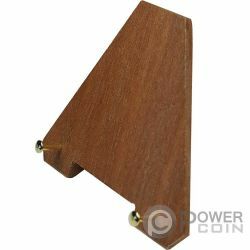 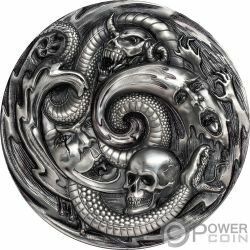 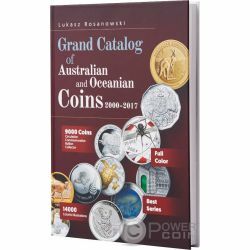 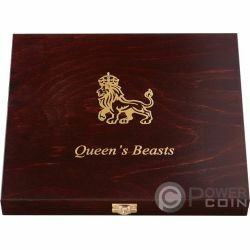 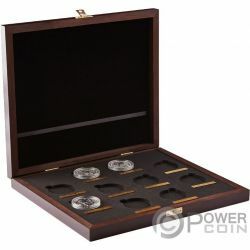 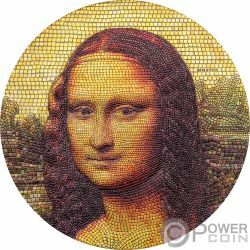 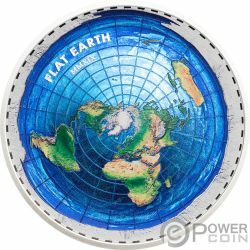 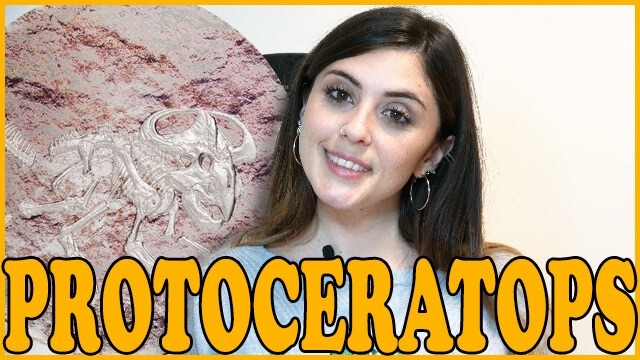 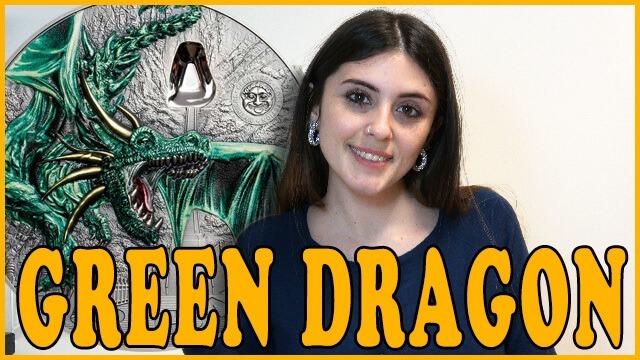 Limited mintage of 2.000 pieces worldwide!